Tranquility, peace and luxury await you at this lovely Cape Dutch house. The Farm House offers 4 bedrooms and 4 bathrooms as well as self-catering and private BBQ facilities. This elegant unit combines old world charm and comfort. 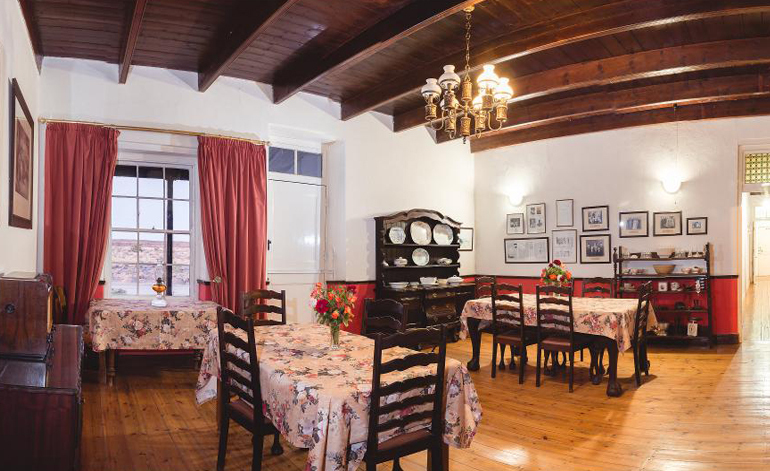 It offers 3 bedrooms and 2 bathrooms as well as self-catering and private BBQ facilities. 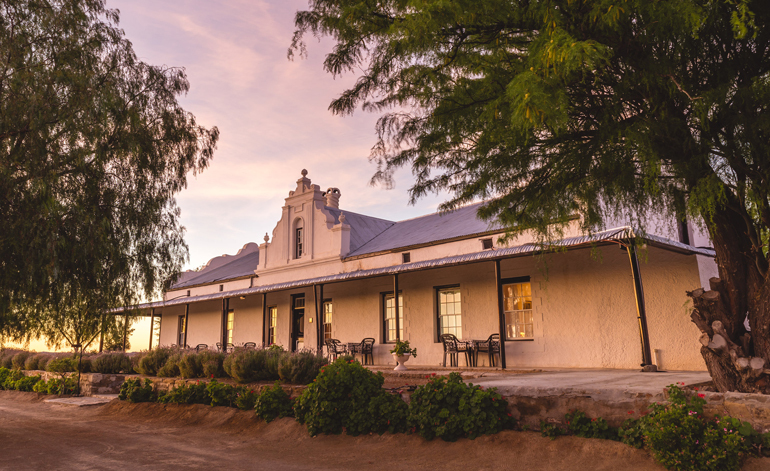 While staying at the Farm Cottage you will experience the silence of the Karoo and enjoy the starry splendor after sunset. 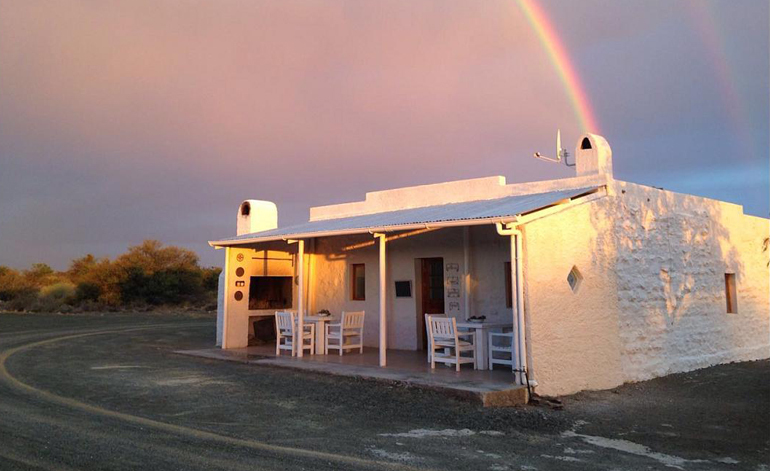 This typical Karoo cottage offers 3 bedrooms, 2 bathrooms and a self-catering kitchen with private BBQ facilities. 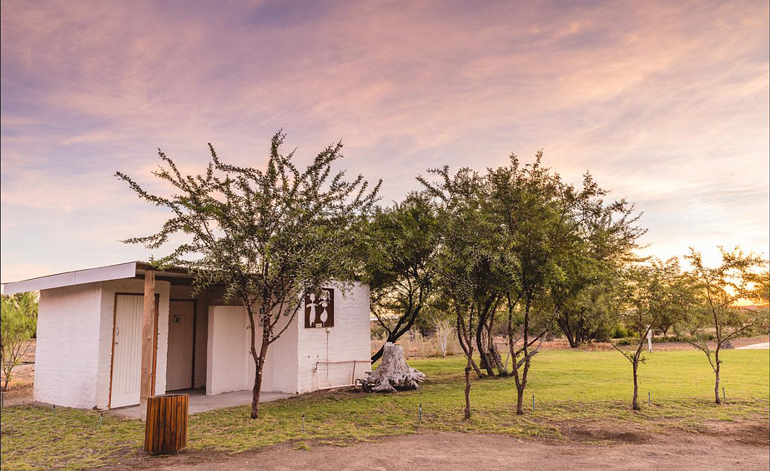 For campers, Abrahamskraal offers 6 campsites, with electricity and bathrooms with warm water. Braai facilities are available and wood can be bought on site.